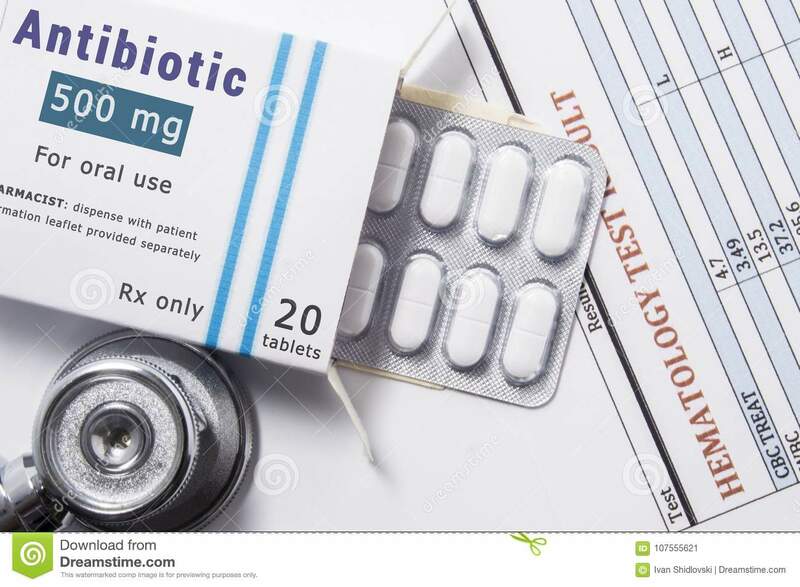 (RxWiki News) The US Food and Drug Administration (FDA) has issued a class-wide warning for a group of antibiotics commonly used to treat urinary tract and respiratory infections. This new class-wide warning is for fluoroquinolones. In the warning, the FDA details the risks of mental health side effects and serious blood sugar changes. Medications that fall under this class include levofloxacin (Levaquin), ciprofloxacin (Cipro), ciprofloxacin extended-release tablets, moxifloxacin (Avelox), ofloxacin (Floxin), gemifloxacin (Factive) and delafloxacin (Baxdela). A range of mental health side effects are already listed as a risk for these medications, but the specific effects differ by individual drug. Now, the FDA is requiring all of the medications in this class to include a specific section about mental health side effects. This includes a list of examples, such as disturbances in attention, disorientation, memory impairment, delirium, agitation and nervousness. In addition, the labeling change requires the explanation of the risk of blood sugar changes, including a risk of coma with very low blood sugar. Fluoroquinolones already come with a boxed warning that details the risks of tendon rupture, worsening symptoms of myasthenia gravis and the risk of serious nerve damage. This new warning is not meant to discourage people from taking these medications. Instead, it is meant to inform patients about the potential risks tied to these drugs. “The use of fluoroquinolones has a place in the treatment of serious bacterial infections — such as certain types of bacterial pneumonia — where the benefits of these drugs outweigh the risks, and they should remain available as a therapeutic option," said Dr. Edward Cox, director of the FDA's Office of Antimicrobial Products, in a press release. Ask your pharmacist any questions you have about the antibiotics you're prescribed.